Just like that, the class of 2017 starts lining up for roll call. It’s going to be another good year for beer in LA. 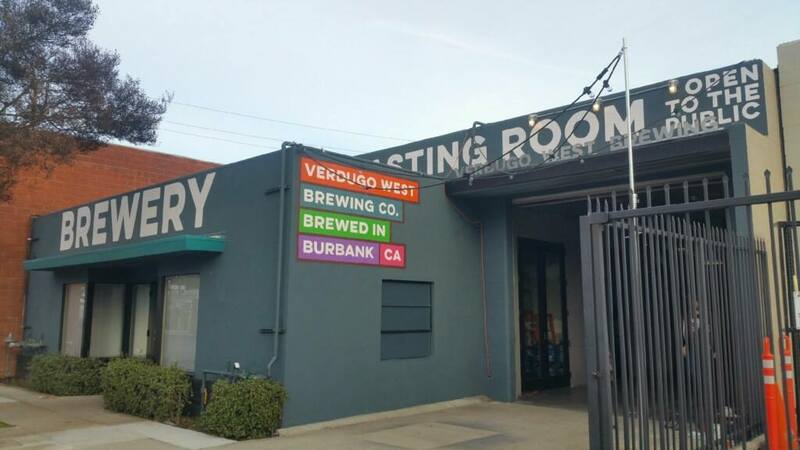 There are murmurings across the county of various breweries opening including the LA Aleworks taproom and brewery in Hawthorne, an additional unnamed project is opening in Hawthorne, the Modern Times DTLA Project will open this year, controversial beer guru Tony Yanow is set to open two locations, and I can smell some West Side and Valley projects coming along as well. But, before all that happens, let’s take a dip into what has already opened in 2017. 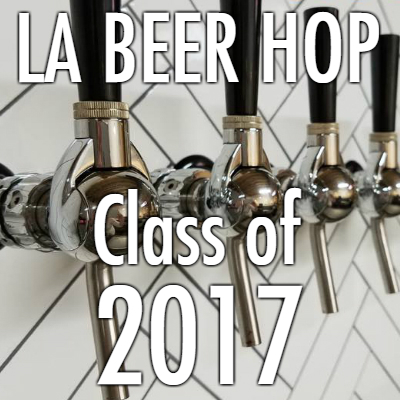 For a full list of all 66 breweries in the LA area click here. Topping the list of the best brewery & burrito combo in LA, this newcomer to the Burbank scene is already making a splash. Brewmaster Chris Walowski is making solid IPAs, an Oatmeal Stout (with vanilla and coffee variants), and a super crisp blonde ale. We recommend pairing the Quarterly IPA with the shishito peppers and the Wax Wing with the shrimp burrito. Taproom open Wed-Sun. 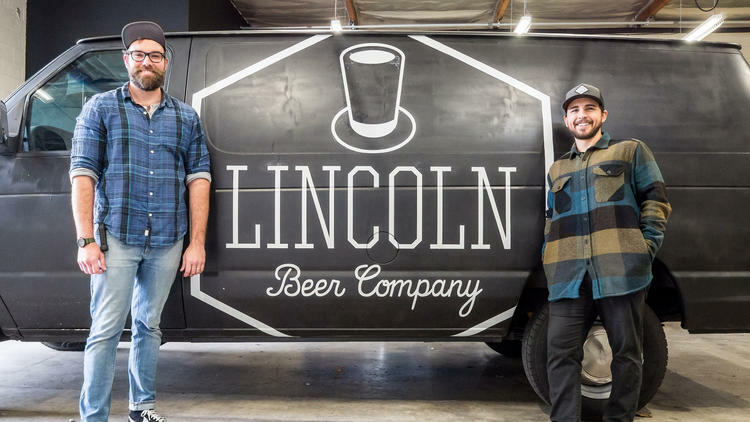 Young bearded guys open craft brewery in Los Angeles inside castle-style building and dedicate business philosophy to Abraham Lincoln. This is the story of modern beer. Ryan Lipson and Patrick Dunn got together and turned their homebrew hobby into full-blown business making a range of styles from Cream Ale, to IPA to Imperial Cream Stout. No taproom yet, but you’ll find their Candy Fields IPA scattered around various beer halls in LA. What do you do if you like really like a beer but can never get your hands on it? Open your own brewery and make that beer yourself. 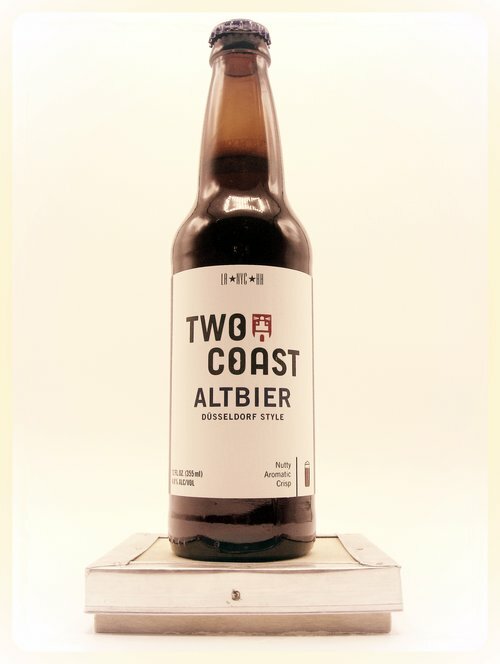 That’s the philosophy behind Two Coast Brewing. They love German beers, but could never get fresh, well-made German beer in LA, so they’re just making their own. Kölsch, Altbier, and other German staples are all brewed with the spirit of the Reinheitsgebot . No taproom yet, but they are headquartered in Gardena with bottles rolling out in Los Angeles and you can find their beer on tap at the Tam O’Shanter in Los Feliz. 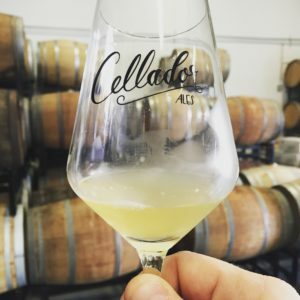 Only a few breweries in the US are fermenting 100% of their beer in oak barrels, and Cellador Ales in North Hills (behind the Van Nuys airport) is one of them. They started putting beer in bottles in 2016, but their taproom just opened in 2017, so we’ll count them in. 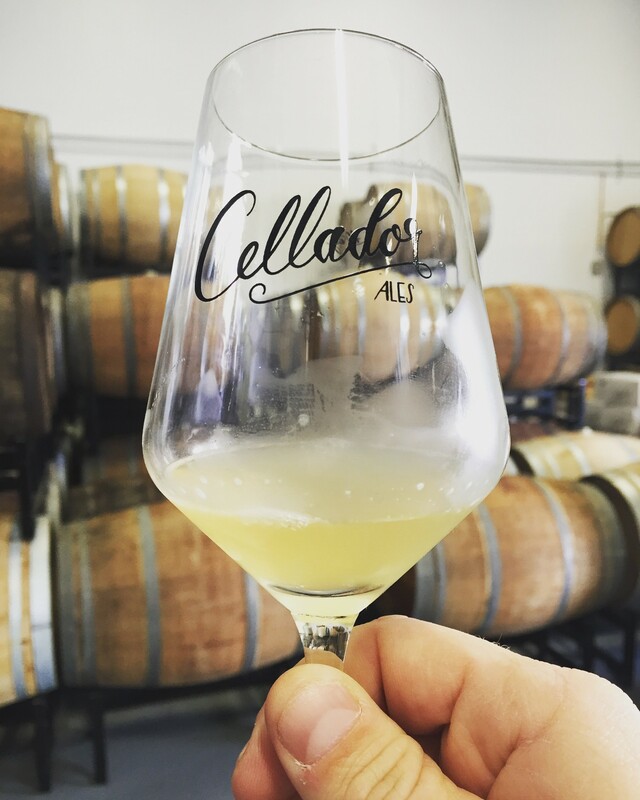 Their focus is on mixed culture fermentation – think tart, funky, complex – but all of them are extremely drinkable. Go now while you can grab some of their AKIMBO, which has Masumoto Peaches in it. Taproom open every other weekend.